Management of Spires’ communications through PR and social media. RONIN were tasked with helping to raise the profile for the school and to engage in the local community and other stakeholders and influencers, through social media channels, marketing and press opportunities. 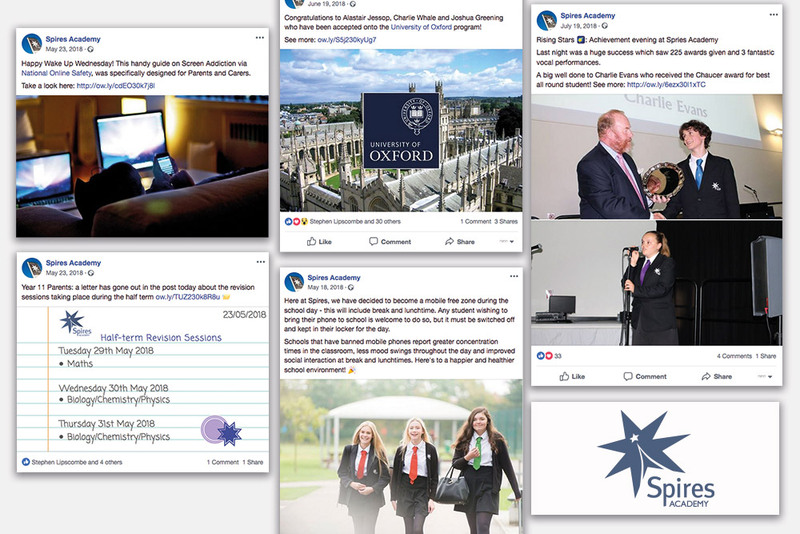 We ran a fully comprehensive social media and communications programme with an ever-growing network, with Spires achieving an impressive Ofsted report in 2017, as well as being accredited with the Leading Parent Partnership Award.